There are just under 2.2 million manholes in South Africa being used by telecommunications companies and municipalities. Covers are often tampered with or stolen, resulting in a person dying from falling into a manhole, every four days. By using the Internet of Things (IoT), telecommunications companies and municipalities can detect tampering and theft, enabling them to mitigate the risk to citizens. Sensors placed on the manholes are battery operated and batteries have a 10-year lifespan. The sensors sense a 45-degree tilt of the cover, are bump proof and sends daily “okay” messages. 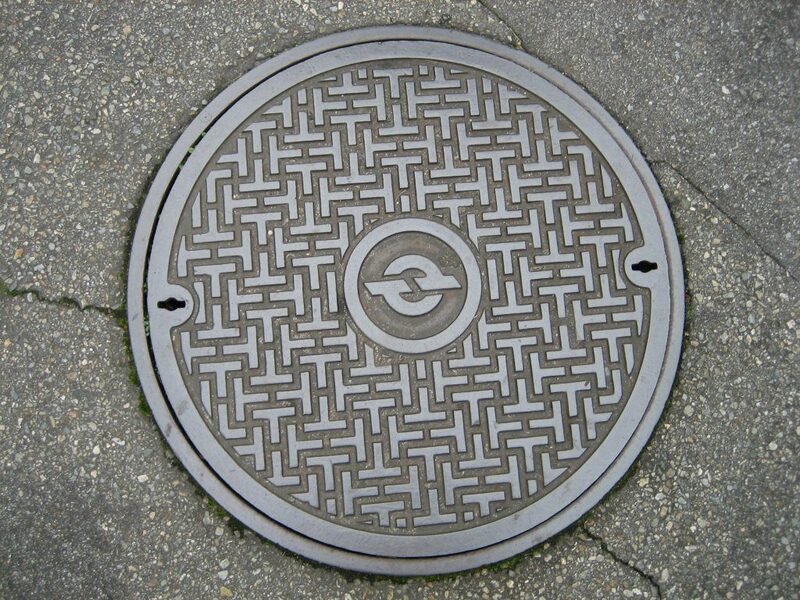 The manhole user IDs are linked through Using QR codes and the camera on a mobile device. The solution can be purchased as a once-off purchase, monthly service or a hybrid solution.